CLOSEOUTS. 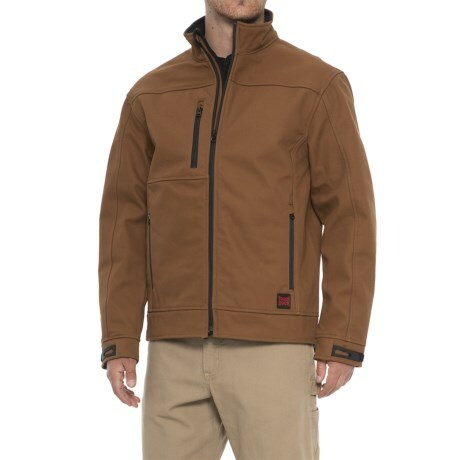 Tough Duckand#39;s Bonded Jacket protects you from harsh conditions on the work site with durable 100% cotton duck bonded to warm and cozy microfleece backing. Available Colors: BROWN, CHESTNUT. Sizes: M, L, XL, 2XL, 3XL, 4XL, 5XL, S.